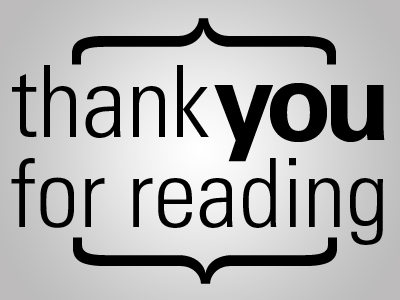 Just wanted to thank all my followers and everyone else who has read my blog and made comments! I can’t believe that the last time I wrote something was in November. I have had less and less time to spend on certain things lately, sadley blogging was one of those. At least I painted one painting during the holiday, it wasn’t very big or elaborate, but it gave me some creative joy. I have mentioned in previous posts that I have neglected my creativity. I envy people who can wholeheartedly give themselves over to what they love and do it every day. I have so many things on my mind and more so things I would like to change. This year will be a challenging one, but hopefully it will hold positive change and new possibilities, and hopefully more blog posts!